A fluent API for .Net Standard that can enforce architectural rules in unit tests. Signs unsigned assemblies at build-time. This is useful if your project requires signing and you use third-party unsigned libraries. 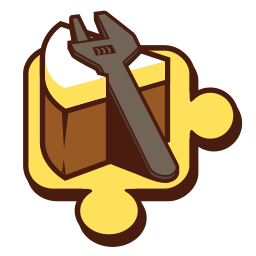 DepMan is a thread-safe dependency manager for cross-platform projects, like Xamarin, where some dependencies have to be injected. DepMan supports two patterns: the ImplementsAttribute->Init->Get pattern, and the Register->Get pattern.